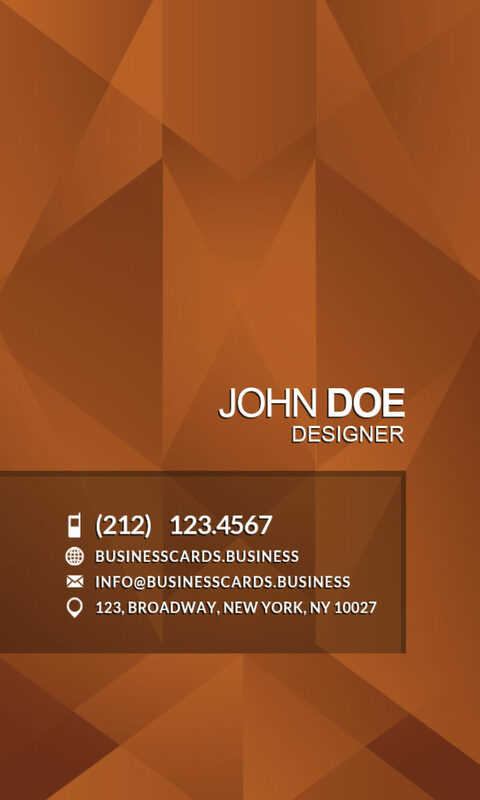 This Jewelry Business Card template can be used to make attractive business cards for your jewelry project or venture. 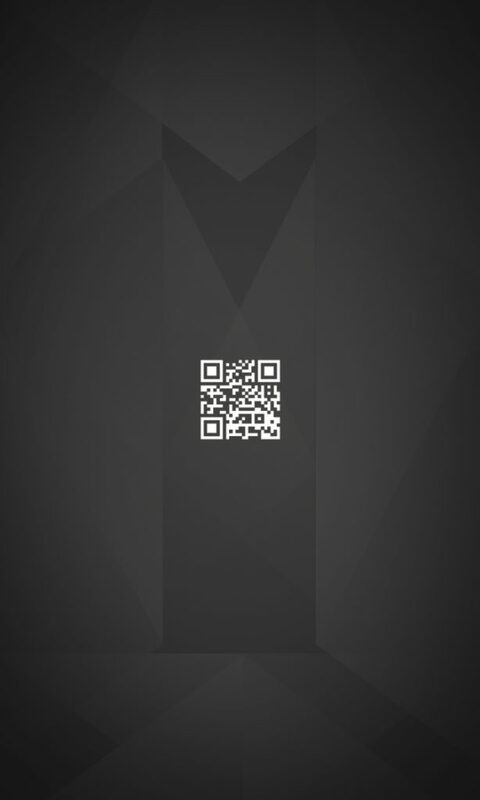 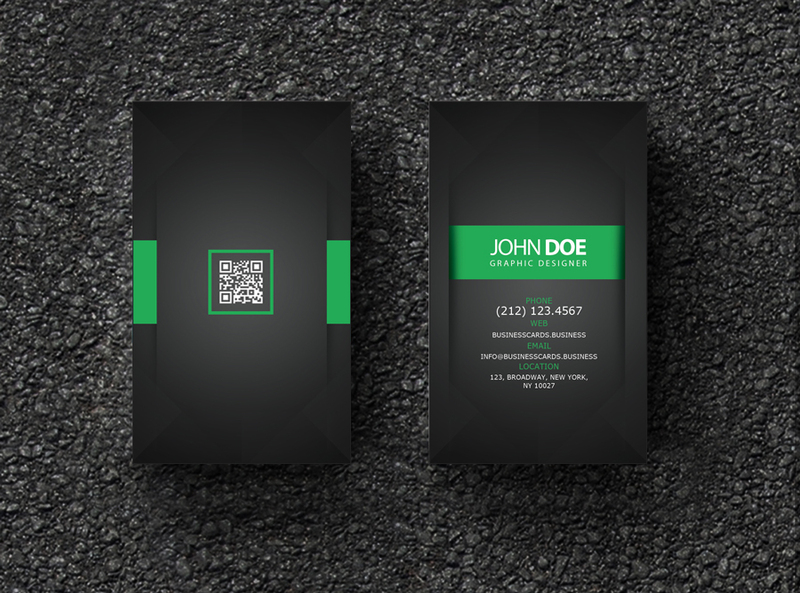 You can download this business card with nice polygon design in the front and QR code in the background of the card. 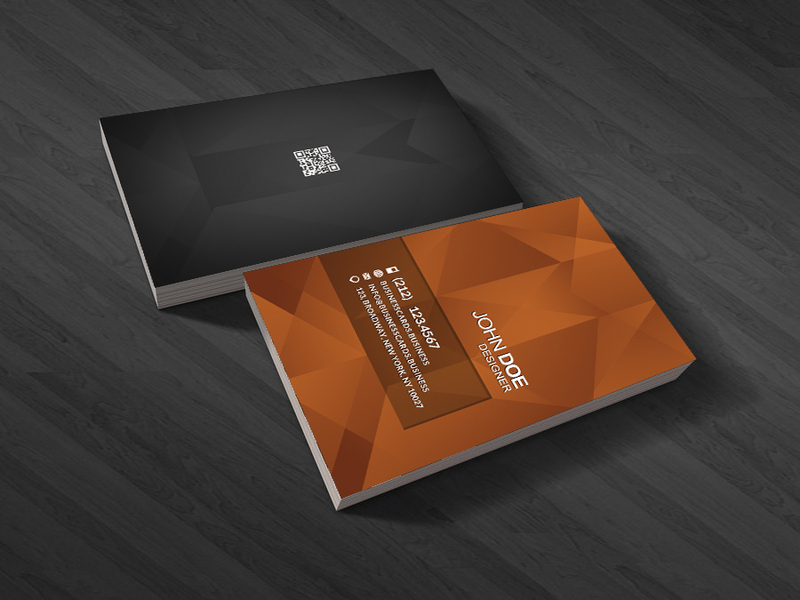 Alternatively, you can browse other Etsy templates including personal & business card designs.